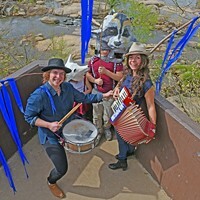 The Unofficial Guide to the Richmond Folk Festival | Cover Story | Style Weekly - Richmond, VA local news, arts, and events. 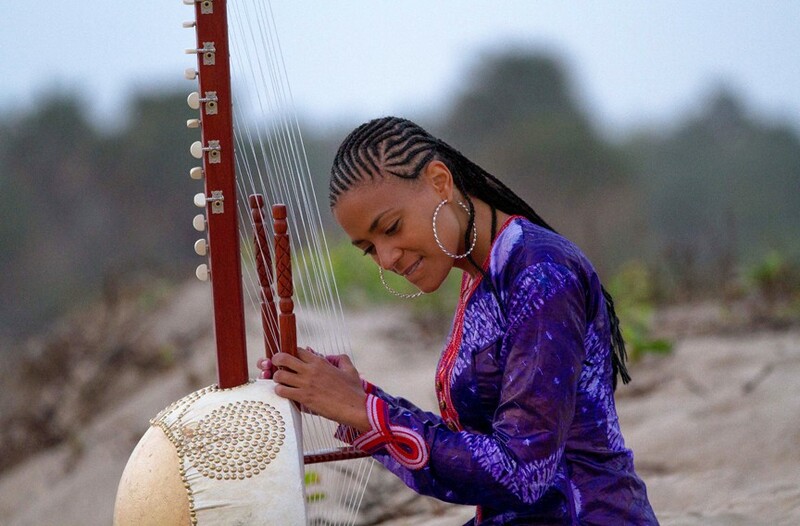 The first woman kora virtuoso, Sona Jobarteh, comes from a prestigious West African griot family. 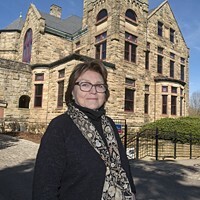 Our annual guide to Richmond's largest music festival features a mix of artist profiles, a talk with a longtime volunteer, a glimpse at the annual banjo competition and a profile of one of the festival's sign language interpreters.